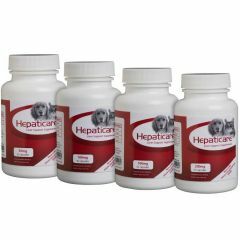 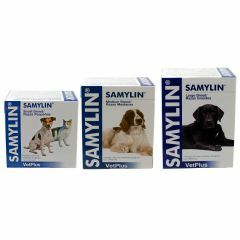 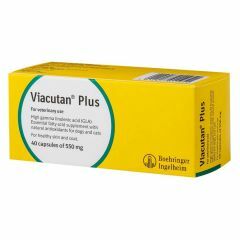 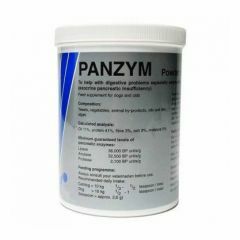 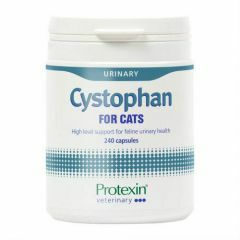 Samylin is a nutritional supplement used in dogs and cats suffering from liver disorders to help maintain healthy liver function. 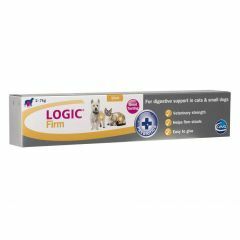 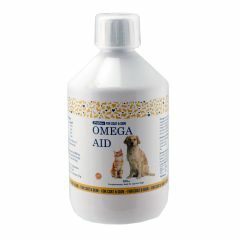 Omega Aid Liquid Supplement for Cats and Dogs is a nutritional supplement to aid with poor skin and coat condition. 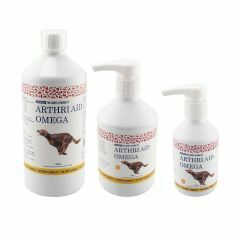 The oil contains specific essential fatty acids (EFA): Omega 3 and Omega 6. 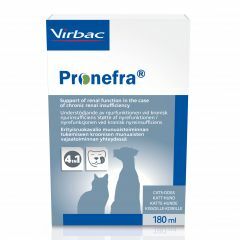 Pronefra Palatable Oral Suspension is for the support of renal function in the case of chronic renal insufficiency in cats and dogs. 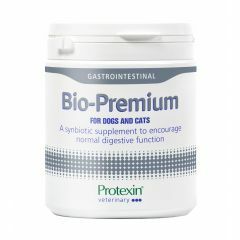 Pronefra is extremely palatable and is an oral suspension so it's easy to add to food. 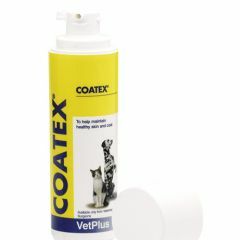 The Coatex EFA Pump contains a blend of balanced essential oils, vital for maintaining healthy coat and skin conditions in dogs and cats. 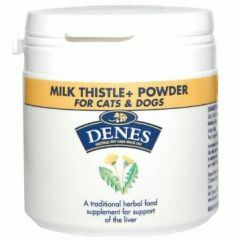 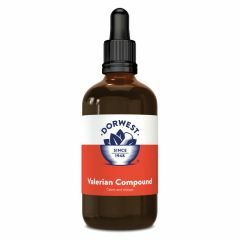 Milk Thistle Plus Powder is a supplement designed to support the liver of cats and dogs and is based on a combination of milk thistle seed (40g) and dandelion root powder (10g). 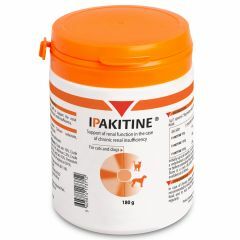 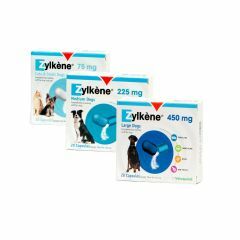 Ipakitine is food supplement used to manage dogs and cats with chronic kidney failure by reducing the absorption of phosphates. 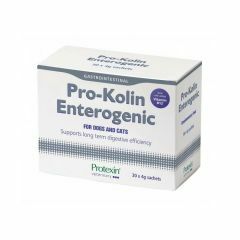 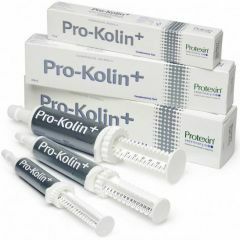 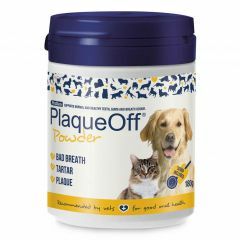 When used daily, ProDen PlaqueOff can significantly help in the control of dental plaque, tartar and bad breath. 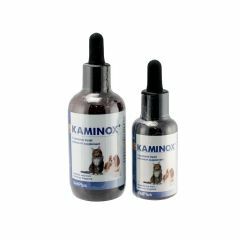 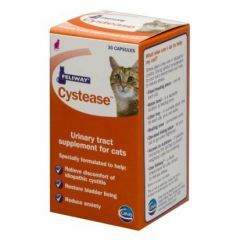 Suitable for both cats and dogs.